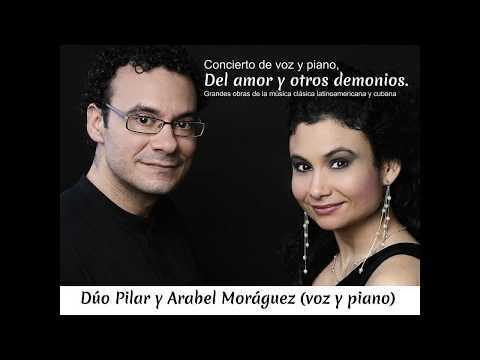 Pilar Moráguez (soprano) and Arabel Moráguez (piano) form a concert music duo of “voice and piano”. Born in Cuba, they have received a solid music education with famous maestros known internationally and they have been laureate in many national and international contests. 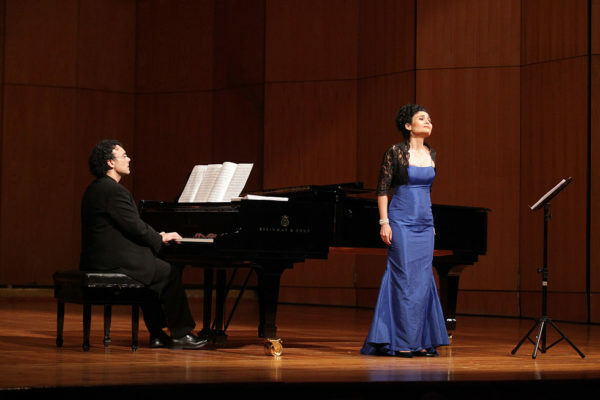 Their repertoire covers the most important piano composers, from the Baroque to the 20th century, vocal European concert music, opera arias, operettas, zarzuelas, north-American musical, Latin-American, Spanish and Cuban music. Due to the versatility in repertoire, they can offer a broad selection in concert programs, and from the beginning, they have participated in important concert seasons, as well as in different music festivals. 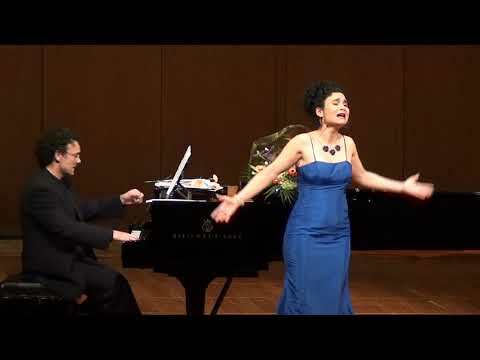 One of their most important works as a duo has been the recording of the CD A la Antigua (Columna Musica, Barcelona 2004), in which they pay tribute to famous Cuban composers from the end of 19th century and beginning of the 20th century. This disc was very well received by the musical reviews and by the audience. 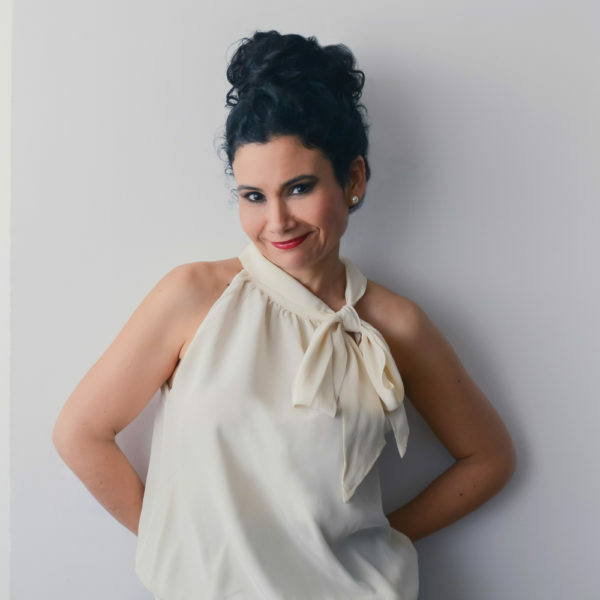 The success of this duo and one of their main purposes is to offer to all kinds of audiences a great variety of repertoire, whether Cuban or universal music. A selection of Latin American and Cuban classical music, by great composers. – No.10 Jazmín del país; qué lindo! Estampas Cubanas, born from the idea of ​​merging Cuban classical music with the narrative and poetry of this country, to make the most diverse audience enjoy showing their roots and culture in a unique format. 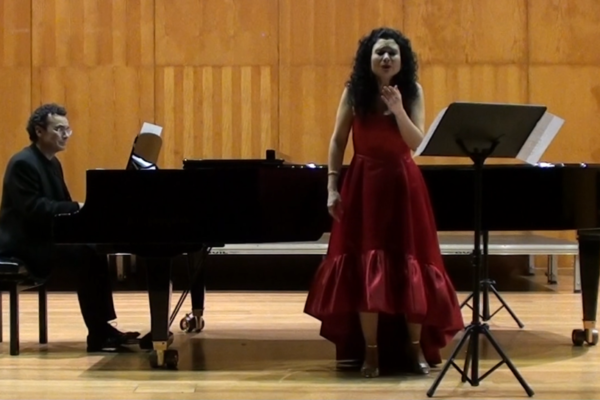 Together with the duo of Pilar and Arabel Moráguez, between dances and contradanzas for piano, songs, boleros, habaneras and romanzas of Cuban zarzuelas, the actor Juan Jesús Valverde adorns this concert with the reading of a narration, the liveliness of an anecdote, stories of its composers, as well as the interpretation of the best poetry of that time, that will take us to Cuba at the end of the 19th century and the beginning of the 20th. We remember the famous Cuban Evenings, in which some of the great Cuban composers participated, including Ernesto Lecuona, Gonzalo Roig, Rodrigo Prats, Eliseo Grenet, Manuel Saumell, among others, showing their gifts to a small number of guests and friends. Recital in homage to the great Hungarian composer Franz Liszt, in the bicentennial of his birth that has crucial works within the great pianist repertoire of romanticism as the “Transcendental Study No. 12 Chasse-Neige”, the “Mephisto-Walzer” or the “Rhapsody” No. 12 “. 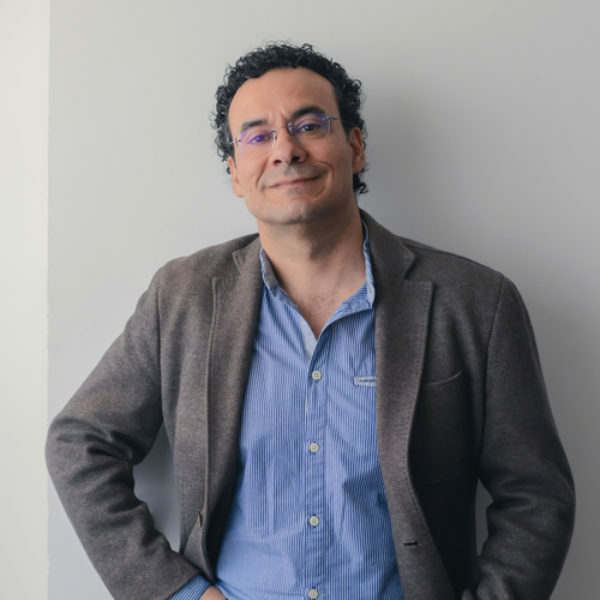 The program also deals with one of his masterpieces in the catalog of songs for voice and piano by Liszt the “Three sonnets of Petrarca” (“Pace non trovo”, “Benedetto sia’l giorno”, “I vidi in terra angelico costumi” ), inspired by three sonnets of the Italian poet and humanist. In this wide range of forms, the soprano Pilar Moráguez tackles each piece with the required style. 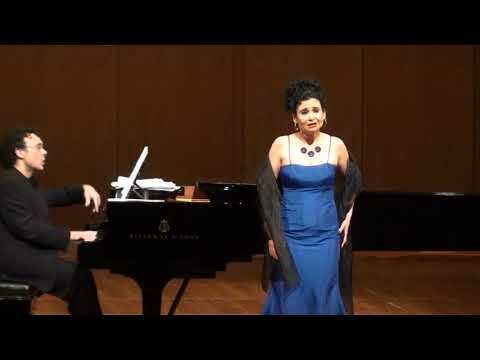 The pianist Arabel Moráguez, with his elegant accompaniment, envelops the voice with expressive nuances, also playing piano pieces with brilliance. 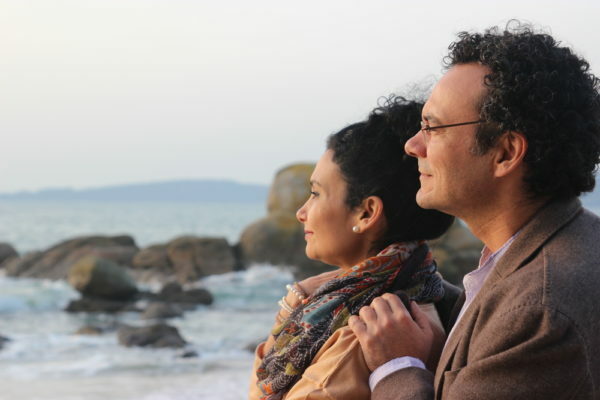 The couple of interpreters fulfills their purpose to the satisfaction, with deep knowledge of the repertoire they handle. … the Moráguez is the most talented in his line of light soprano, for his intelligence, culture, delivery and vocal conditions. Arabel Moráguez … has been an interpretation of the dances of Spain by Joaquín Rodrigo very interesting, imaginative and with good taste. Arabel Moráguez … vast musical culture and depth of concepts, this is reflected in the interpretative refinement and the stylistic correction with which he tackles the most dissimilar works.